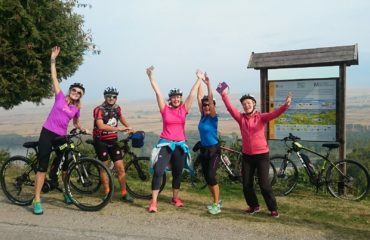 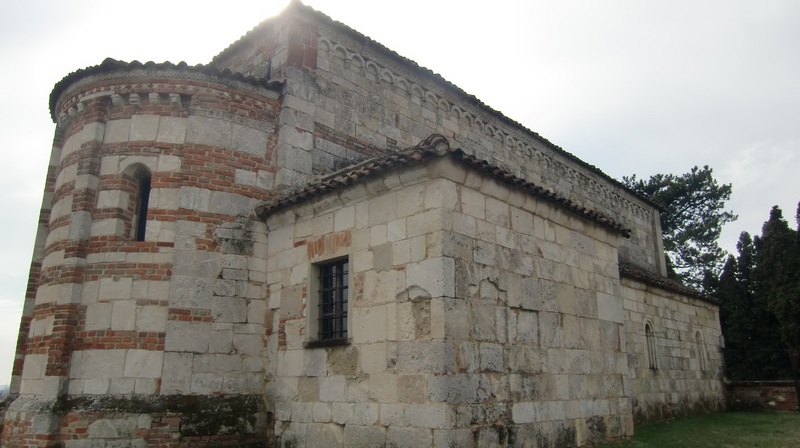 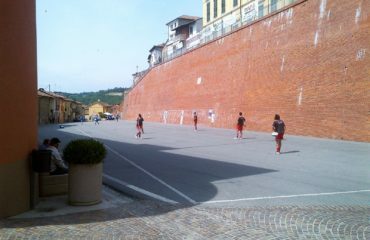 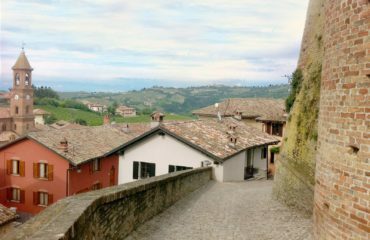 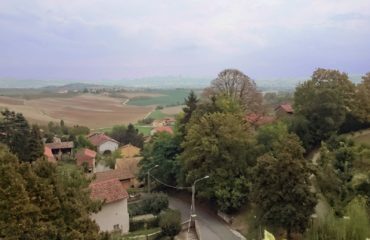 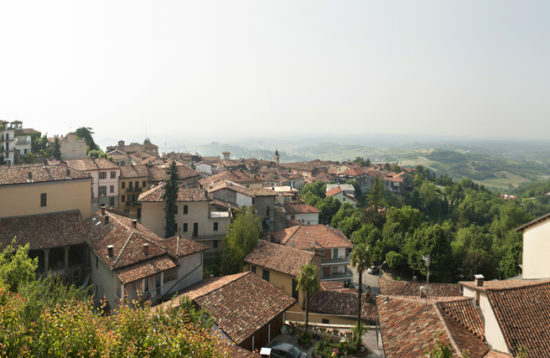 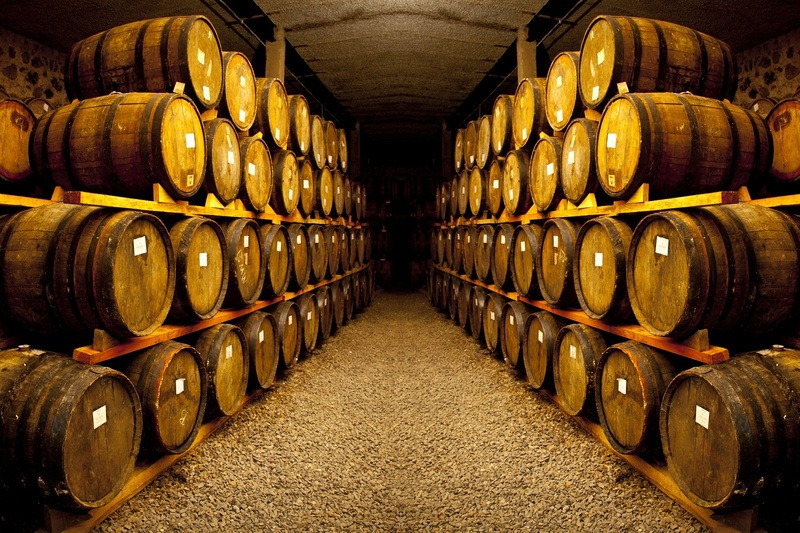 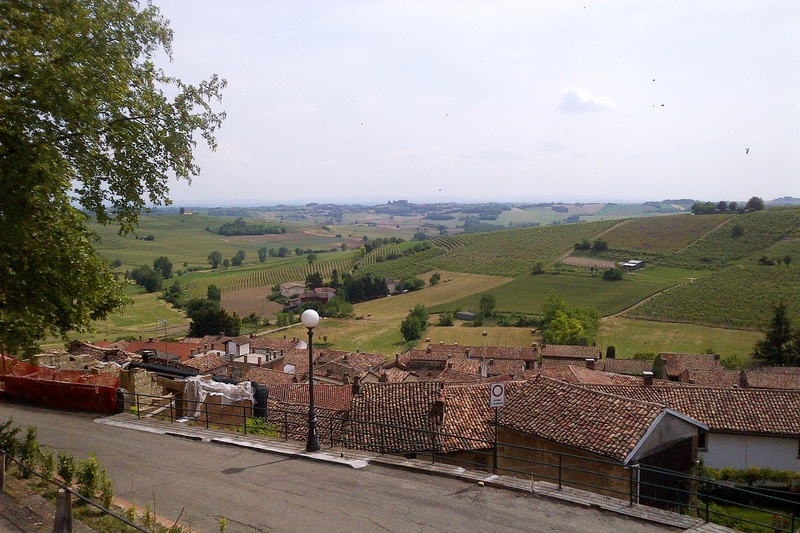 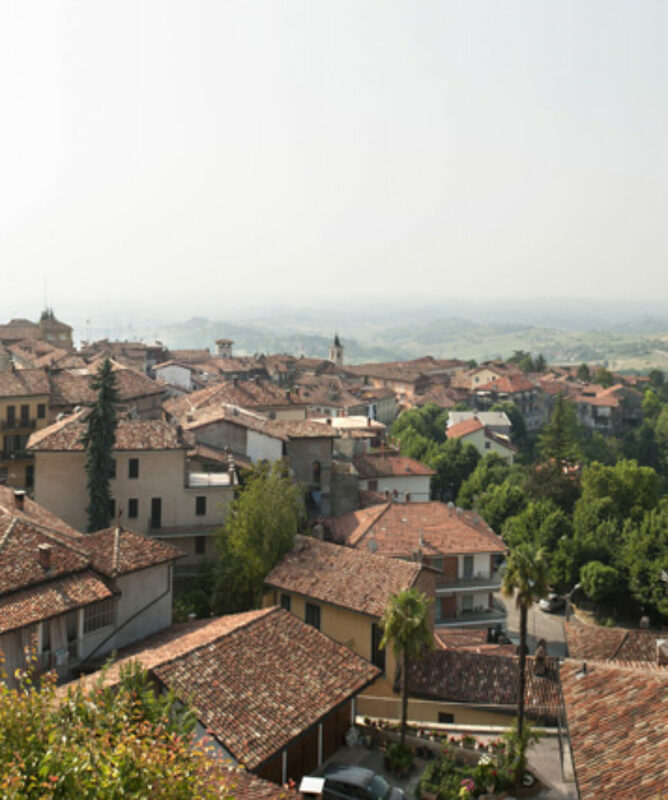 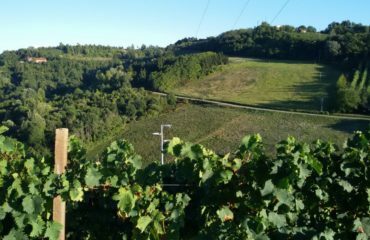 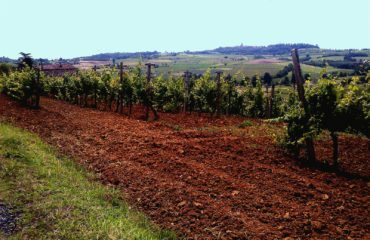 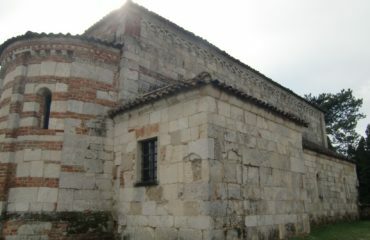 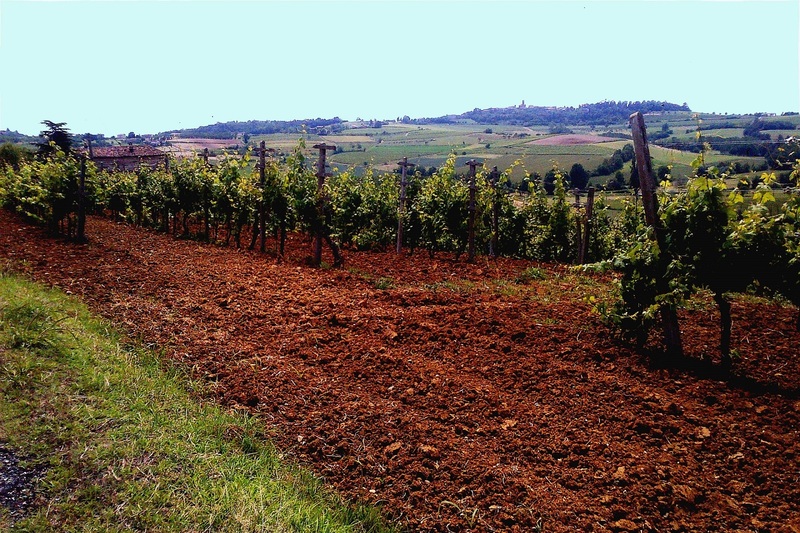 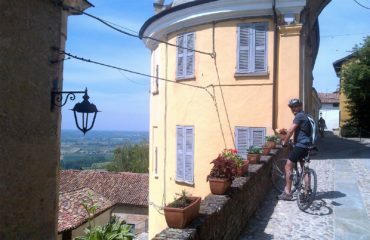 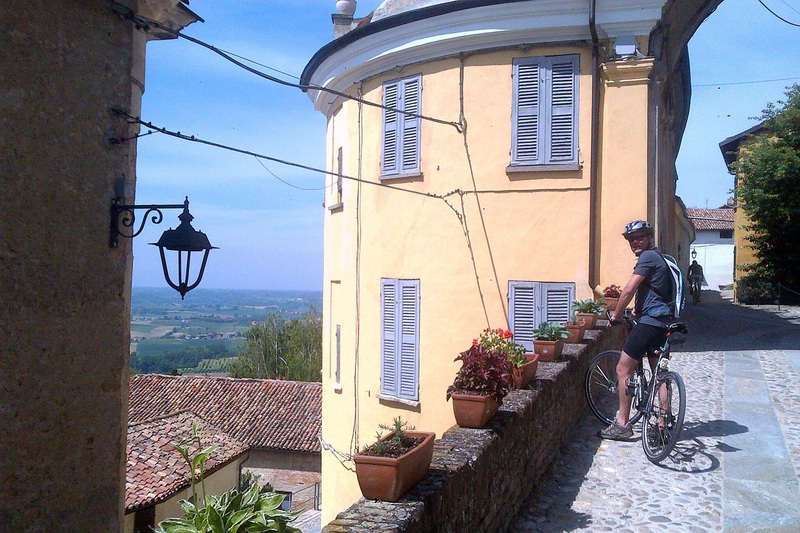 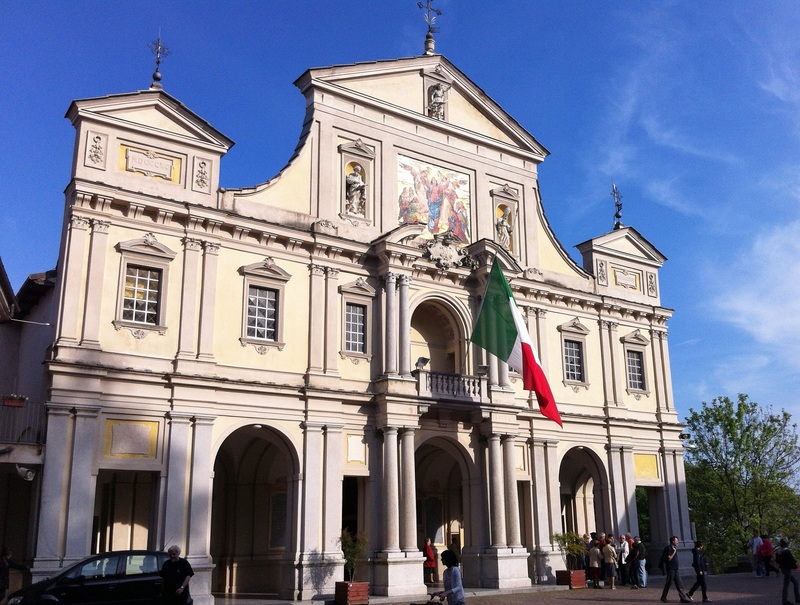 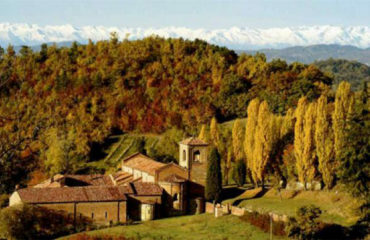 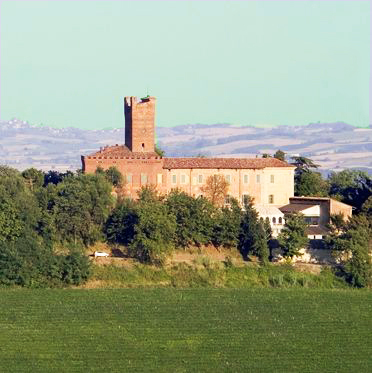 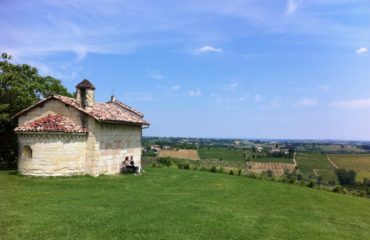 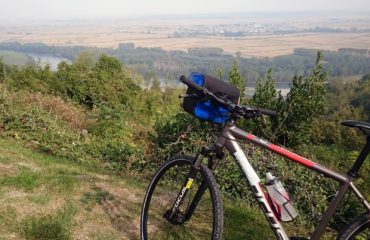 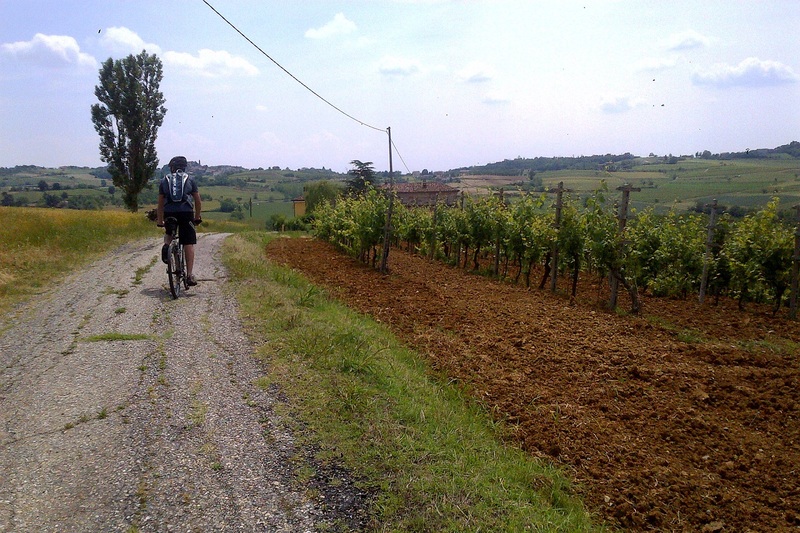 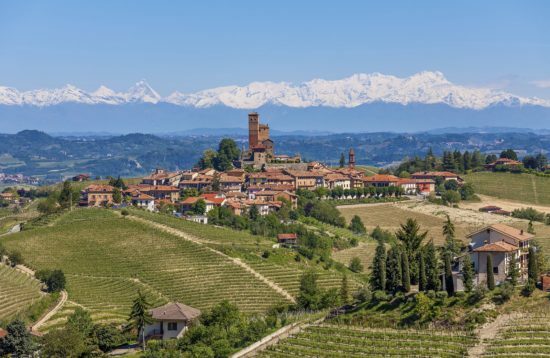 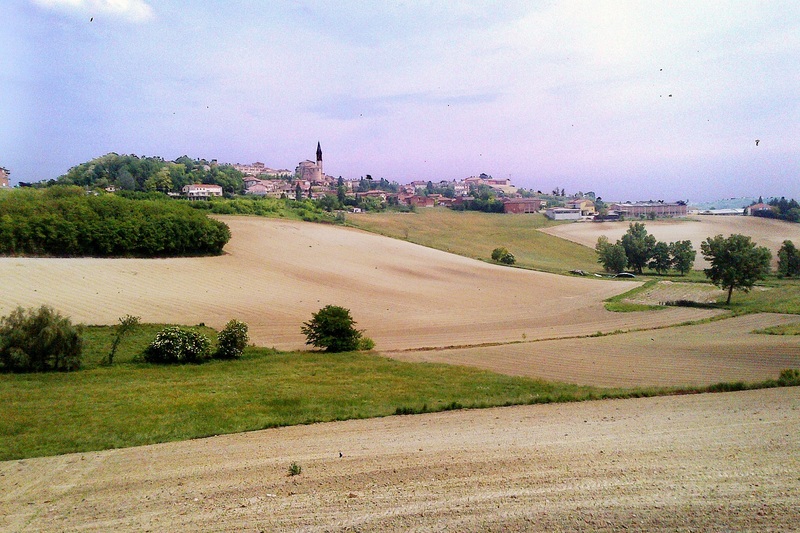 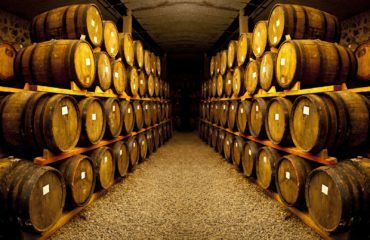 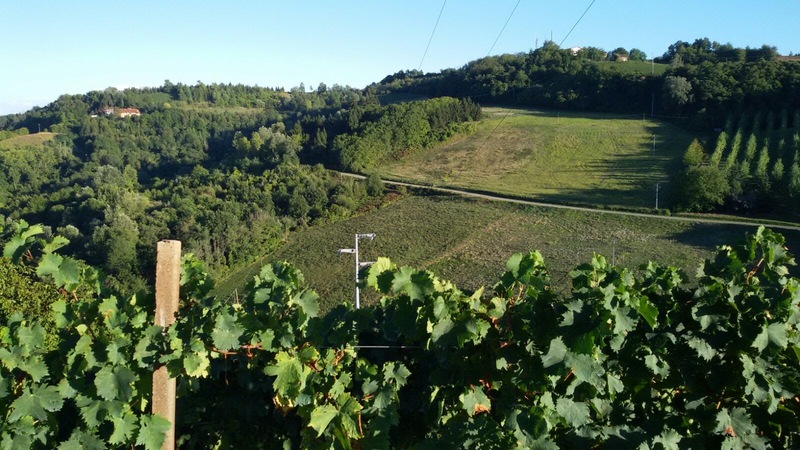 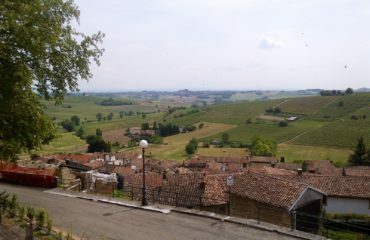 Three days in the Monferrato to the discovery of ancient villages , fine wines and breathtaking views. 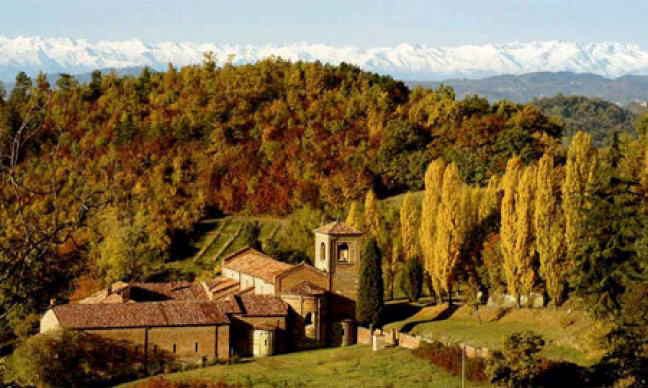 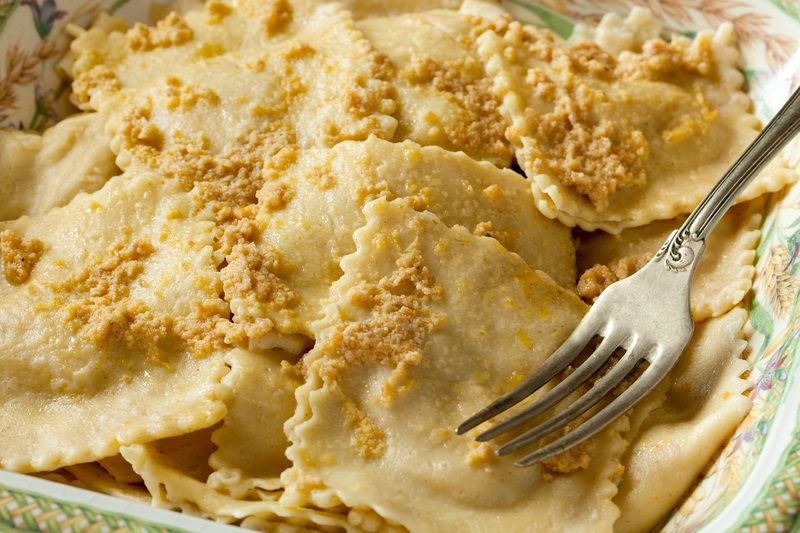 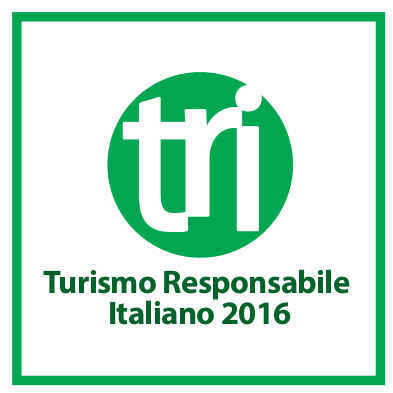 All about the Monferrato Week End. 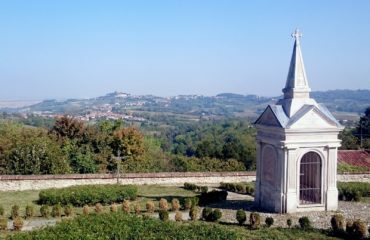 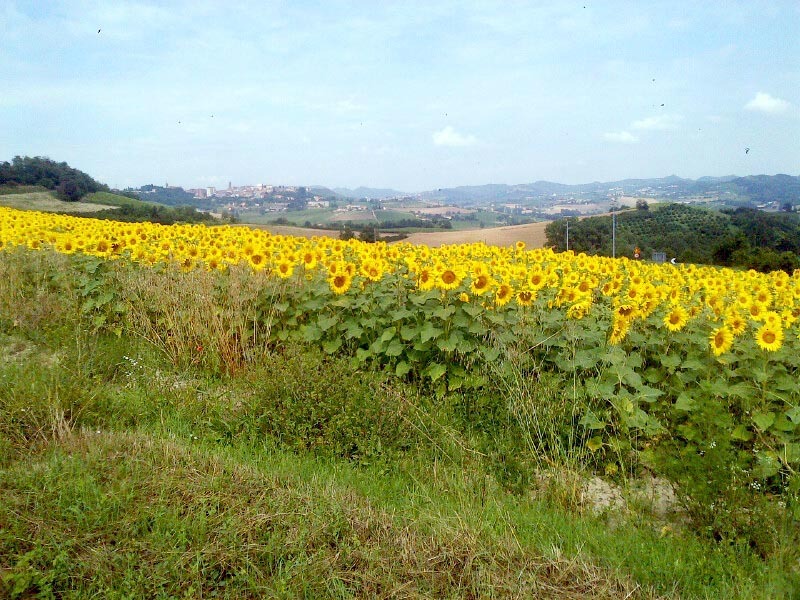 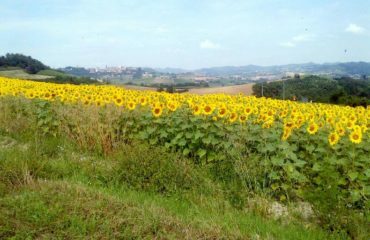 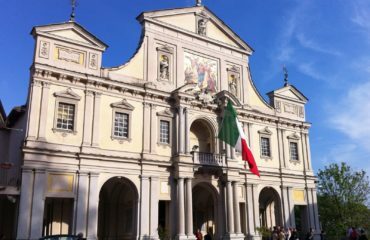 A fascinating and rarely beaten track to discover the Lower Monferrato, it is capable of mixing the beautiful sceneries of rolling hills bordered by memorable castles with the incredible history of this region. Small villages perched on hilltops, fine wines and many delicacies will complete this unique experience. 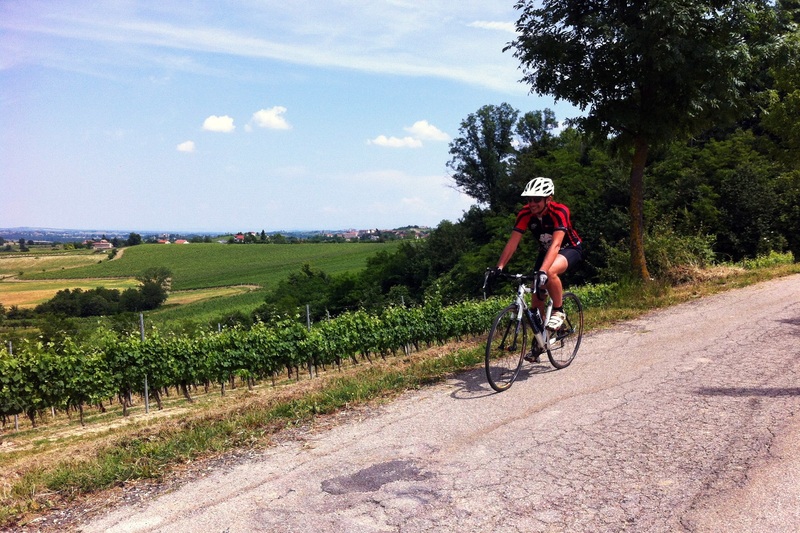 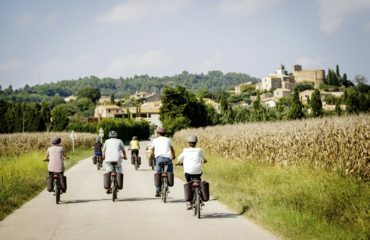 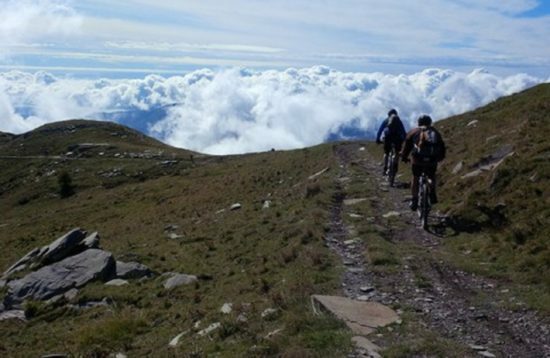 Grab your bike and go along a rolling stretch of road that will allow you to loosen up your legs. 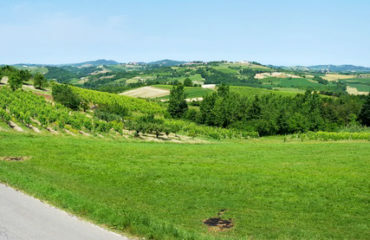 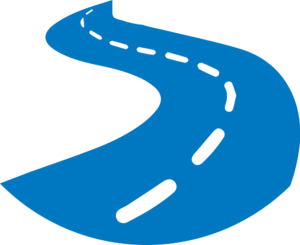 Then take a secondary road that will briefly take you to the hill ridge surrounded by fields and farms. 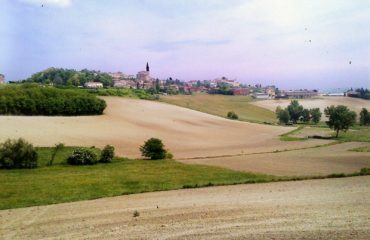 Gentle ups and downs accompany these wonderful landscapes. 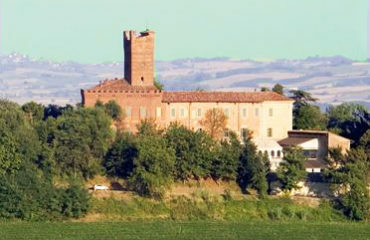 Almost every single hill is topped by a small village which in turn has its own castle.